Now I want you to think beyond this 4 week challenge. Grab your handy notebook again :) and write down what you want your life to look like 1 month from now. Write down goals, small or big. Write about your daily routine. 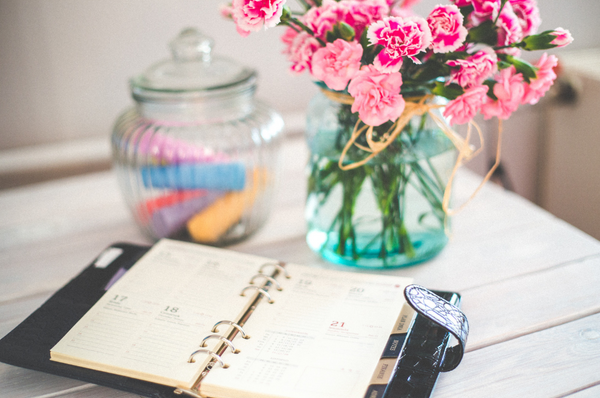 Even write about your ideal weekly routine. Then do the same for 6 months from now. Repeat for 12 months from now. The act of putting our goals down in writing, or on vision boards, or on something of the like, solidifies our intentions and aspirations. I invite you to use all of the tools that you have been given throughout this challenge, grab a buddy to help hold yourself accountable, and know that every little step you take, is a step towards progress. My biggest piece of advice is to stay curious. 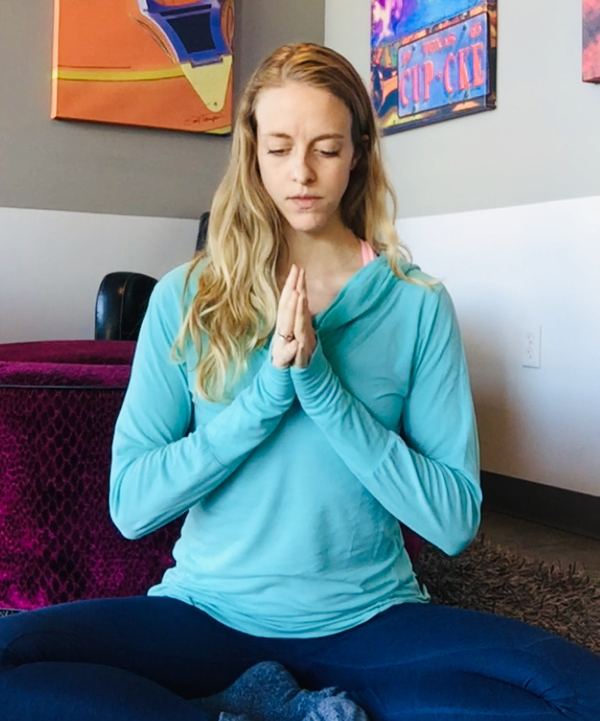 I have laid out a few different practices over the last few weeks to help introduce mindfulness into your lives. Some of these practices may speak to you more than others. Stay curious and experiment, on your own, ways to help you stay mindful. I have listed some resources below for you to help you stay engaged. But I do want to challenge you to at least one mindful thing a day. Remembering, every bit of time you spend with a mindful practice is an investment in yourself. We’ve made it a long way, so let’s allow the conversation to continue! Join us on Instagram and Facebook to keep the New Year’s momentum going! Share your story with us for a chance to win a gift card to Lorna Jane. Thank you all for joining this journey!